Resources for senior teachers and leaders in primary schools. 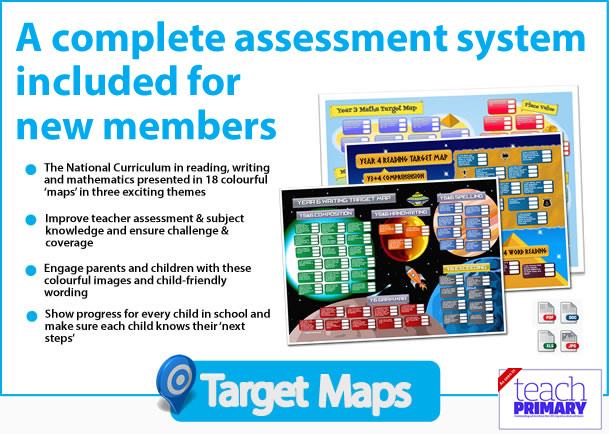 Our products are created by leaders of outstanding primary schools in the UK. They are used in hundreds of schools across the country. 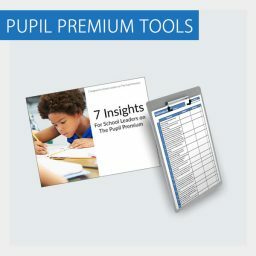 The Primary Leadership Toolkit has been used by hundreds of primary school leaders across the country. We specialise in outstanding primary leadership resources that make an immediate impact. 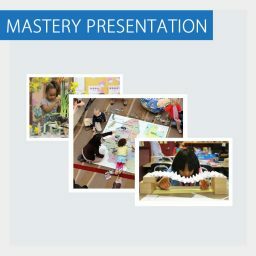 All the resources you’ll find here have been tried and tested by award-winning practitioners currently working in primary classrooms in outstanding schools. UK schools can order on account via cheque, BACS or credit card.